Mark Lively, born in Cincinnati, Ohio began the study of music at an early age. College studies included art, history and electrical engineering. He established his own organbuilding firm in 1976 which was the first Company in the U.S. to utilize Computer Aided Design in the construction of pipe organs. He went on to consult on CAD design and voicing for other Builders. In 1989, he took the position of Joint Tonal Director of J.W. Walker and Sons, an English firm that was established in 1828. Subsequently, he was appointed Artistic Director of this distinguished company. During the time of his work with Walkers, M.W. Lively & Company Organbuilders continued to operate. Paul Fulcher, born in Kent, England also began the study of music at an early age. He continued piano study throughout grade school until his apprenticeship in organbuilding began in 1972. His training includes a formal English apprenticeship program with J.W. Walker and later, specialization in voicing under the tutelage of Walter Goodey. Paul worked with Walkers for 20 years, including a six year stay for Walkers in Australia as Tonal Director responsible for restorations and new organs. Upon his return to England in 1985, he served as Head Voicer and Tonal Director of Walkers U.K.
During this period, Lively and Fulcher were responsible for the voicing of scores of organs all over the world, including Europe and the Far East. 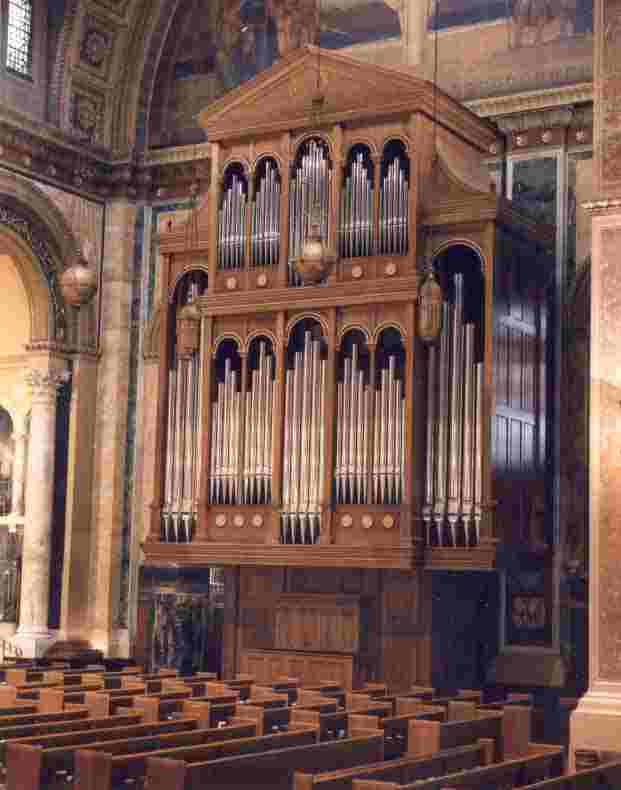 Notable instruments for which they were responsible are: The Royal Parish Church of St. Martin-in-the-Fields, London, England; Lancing College Chapel, England; Our Lady of Angels Church, Worcester, Massachusetts, USA; the Adelaide Town Hall (Symphony Hall), Adelaide, Australia, to name only a few. Their recent work encompasses instruments in size from small organs for parish churches to large four manual tracker instruments for Cathedrals and Concert Halls. 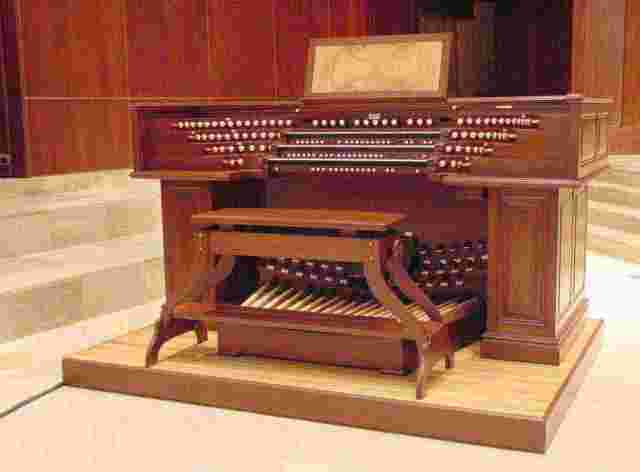 Patrick Quigley began his work with pipe organs at the age of fifteen with the prestigious organ builder Harrison & Harrison in Durham, England. He worked with them until he moved to Canada at the age of twenty-two where he worked with Gabriel Kney & Company. Several years later, he moved to Houston, Texas where he worked with Visser-Rowland until he decided to form his own company in the early 1990s. Sadly, Patrick passed away January 2014. After a short time in business it became clear that there was a larger market for quality custom parts made here in the United States. Patrick Quigley partnered with Mark Lively and Paul Fulcher to build a new, larger facility and formed the company QLF Custom Pipe Organ Components LLC. In April of 1998, Patrick, Mark, and Paul purchased a 10 acre tract in Rocky Mount, Virginia to build the new 10,000 square foot workshop and with the latest extension, the size of the workshop has increased to 26,000 square feet. Patrick’s legacy is carried on by his son Jeremy who along with Thomas Rohlfs oversees the operation of the shop. Lively, Fulcher and Quigley have a collective experience between the partners of over 90 years of organbuilding. They have joined forces as Partners, believing that they have a unique style of voicing and building to offer. They have purposely chosen to remain a small Builder and expect to produce only a limited number of instruments during their lifetime. Their goal is simply stated: To build a small number of organs, one at a time, that are of the highest artistic quality using the finest materials available.